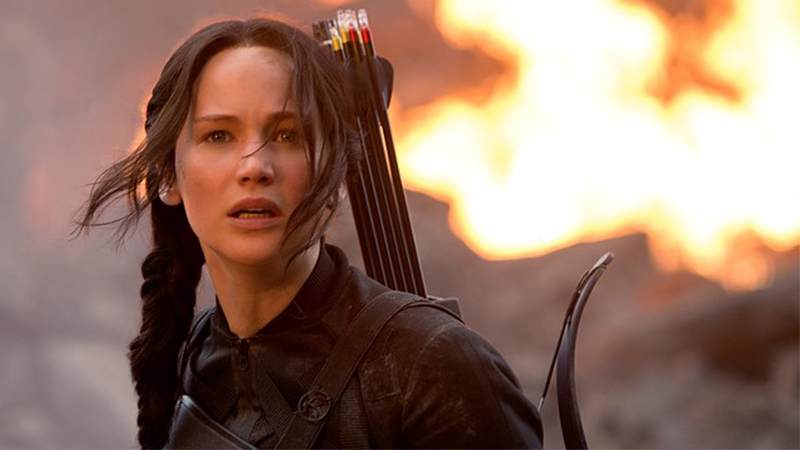 Looking for more from the world of Panem after Mockingjay came to a conclusion last month? Well, so is Lionsgate. It’s been discussed before repeatedly, but a new comment from Vice Chairman Michael Burns makes it sound like the odds for some Hunger Games prequels are ever in our favor. The one thing that kids say they missed (from the early Hunger Games films) was there was no arenas. If we went backwards there obviously would be arenas. Lionsgate sees The Hunger Games as one of its most important franchises—it’s been a huge success, so naturally it wanta to keep it going as long as possible. After all, it’s turning the whole damn thing into a theme park. Might as well have more movies to tie into it! Burns even described the franchise as Lionsgate’s answer to Harry Potter, something that will “live on and on and on,” just as Potter is doing with its own prequel film, Fantastic Beasts and Where to Find Them. The interesting part of the story for me is to go back 75 years earlier and see how everything became the way it is. I’m sure if Suzanne [Collins] were to get inspired and decide there’s another story that’s important for her to tell that exists within the world of Panem and whether about the Dark Days, another character, or another set of Games, whatever that could be, I’m sure it would be great. And I’d loved to be involved, absolutely. There’s clearly a lot you could do with the world of The Hunger Games. But should they? Can a franchise ever truly end any more, in an era of non stop spinoffs and shared universe? Lionsgate certainly doesn’t think so.